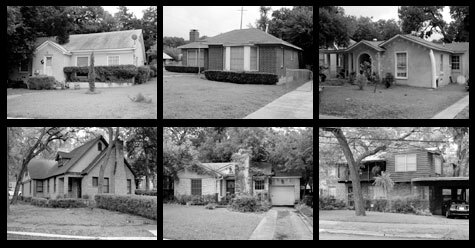 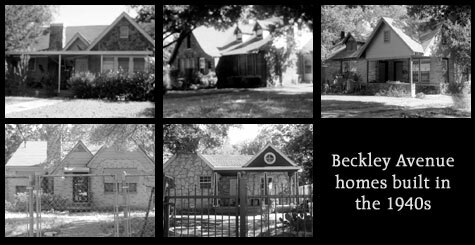 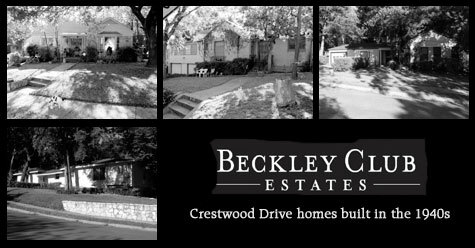 he majority of homes in Beckley Club was built in the early 1940s, with most construction taking place on North and South Shore Drives. 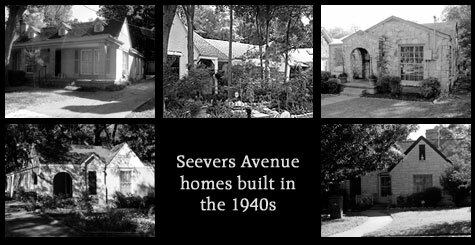 All streets in the subdivision were bustling with activity. 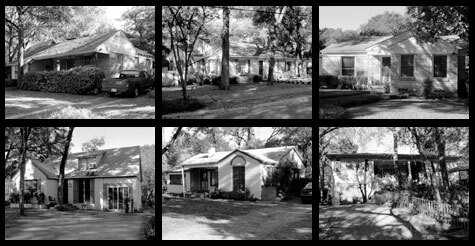 Most homes are of brick veneer on a concrete pier and beam foundation, typically with comp shingles, and of average quality. 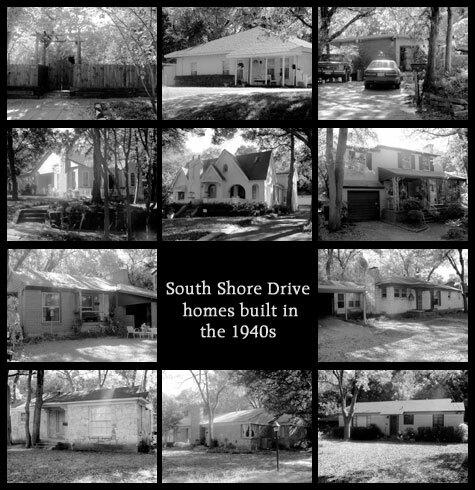 Two homes on South Shore Drive are old style brick veneer with more gingerbread and steep gable roofs. 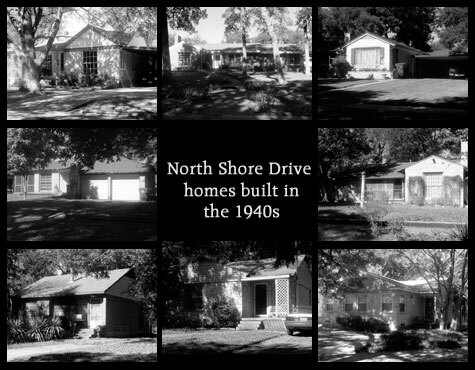 Very few homes are built on a concrete slab foundation.